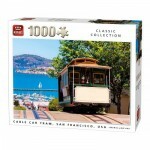 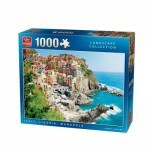 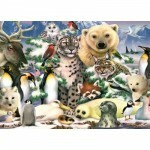 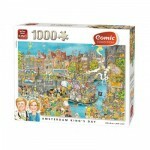 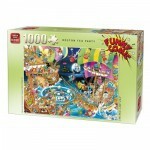 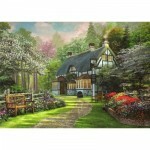 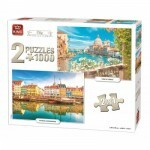 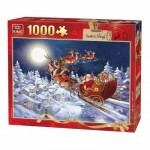 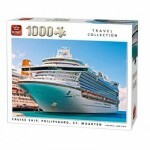 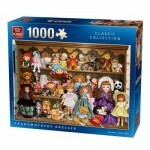 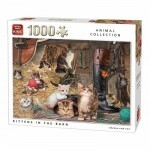 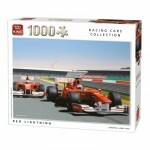 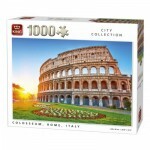 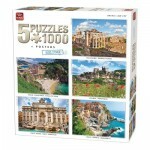 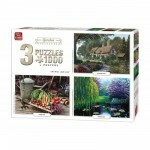 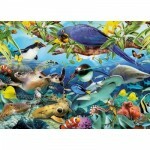 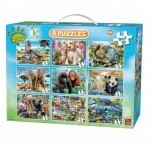 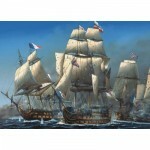 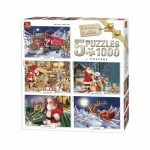 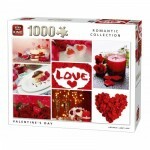 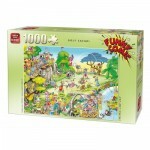 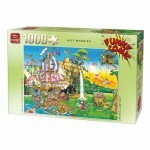 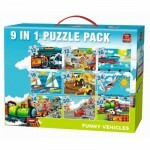 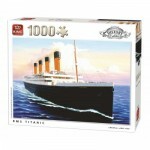 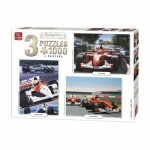 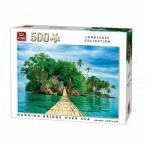 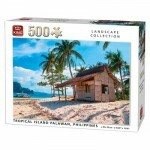 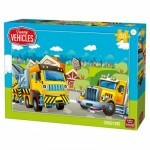 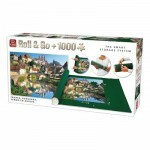 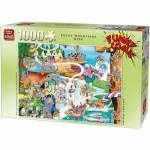 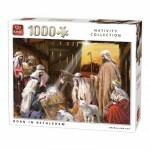 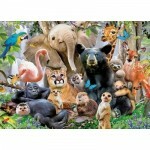 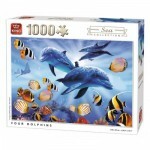 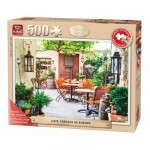 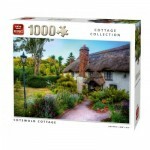 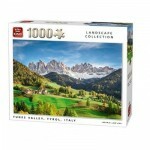 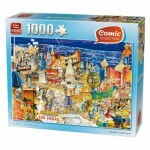 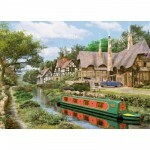 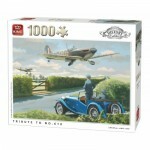 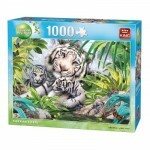 You love King International jigsaw puzzles ? 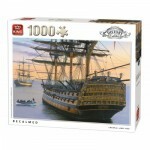 "King International" updates by email. 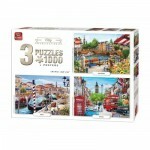 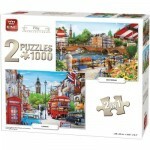 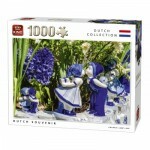 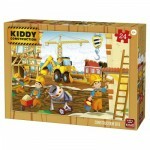 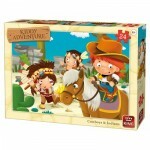 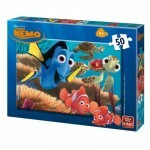 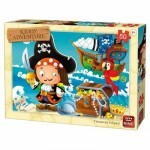 King International is a Dutch company with more than 50 years of experience in puzzles & games for the young & old! 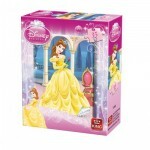 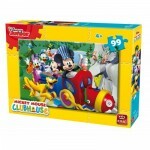 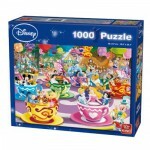 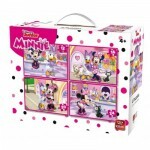 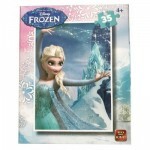 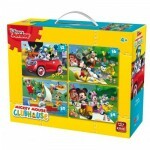 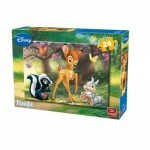 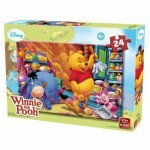 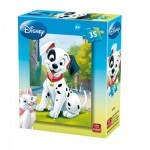 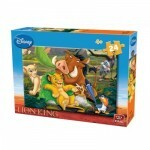 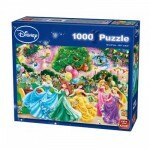 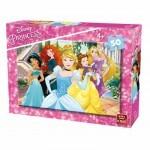 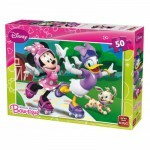 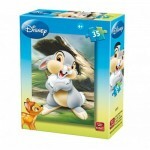 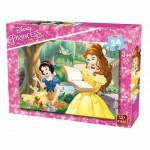 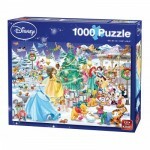 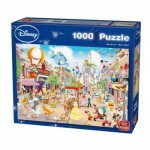 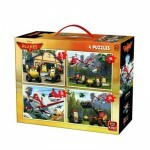 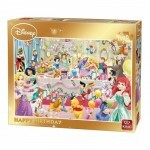 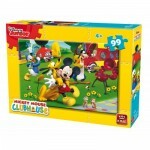 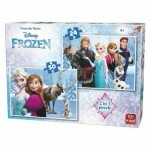 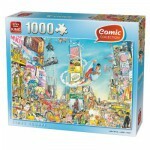 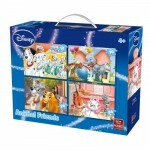 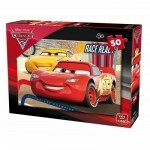 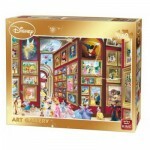 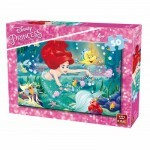 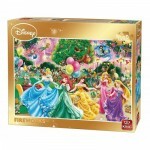 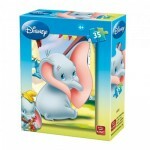 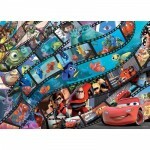 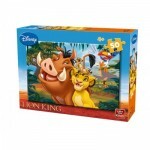 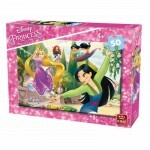 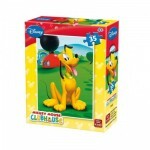 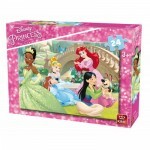 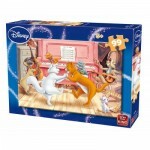 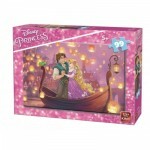 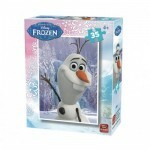 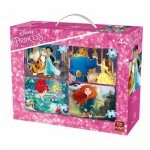 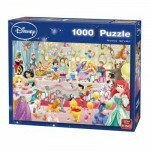 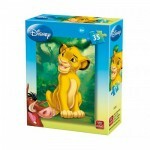 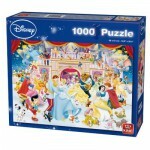 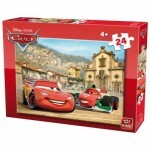 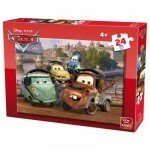 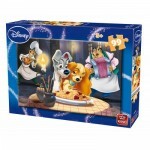 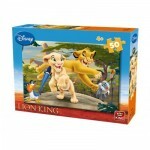 King has several categories of adult puzzles: Disney, Comic, Generic and the special selection Index Collection. 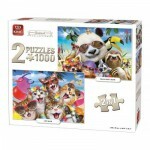 The adult puzzles of King are based on the ideal 1.000 pieces puzzle with its excellent image quality as well as its price as a great advantage!